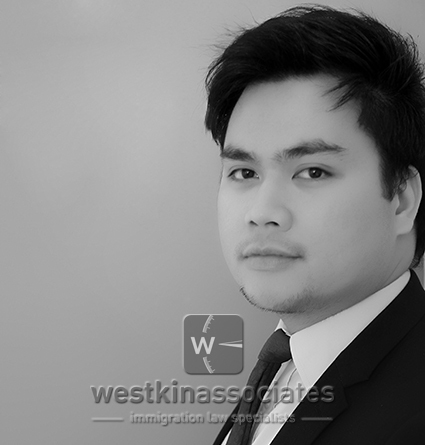 Adel has an Egyptian heritage; he speaks, reads and writes Arabic fluently. 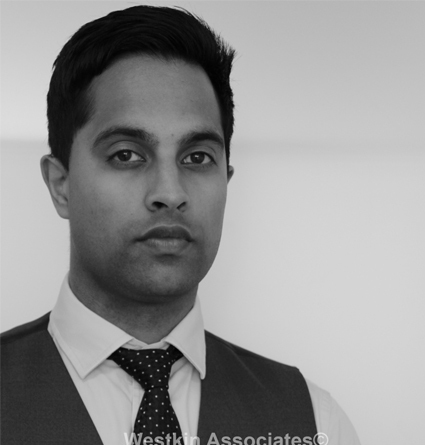 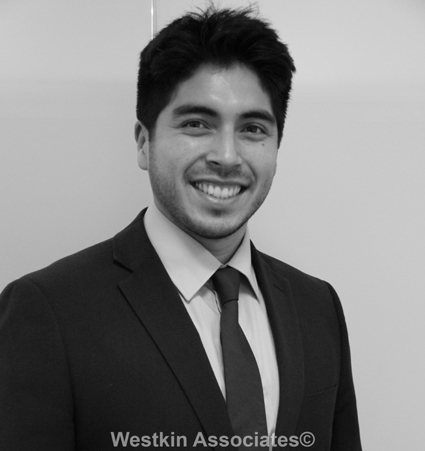 Adel started as an intern at Westkin in 2011 he then went away to read Law (LLB (Hons)) at Nottingham Law School from 2012. 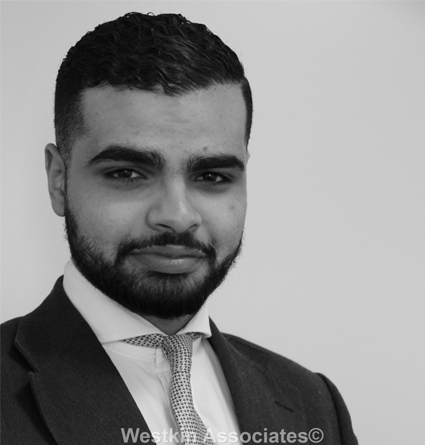 Adel gained experience at a Magic Circle law firm as well as having experience within the legal financial sector at international law firms, central and investment banks. 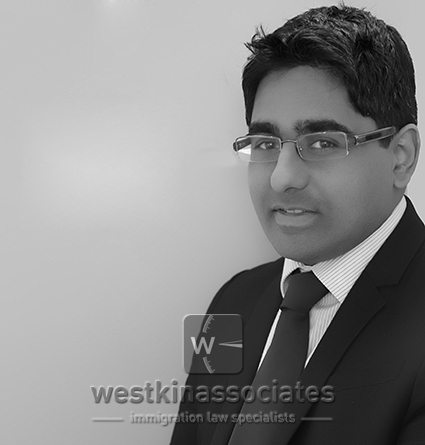 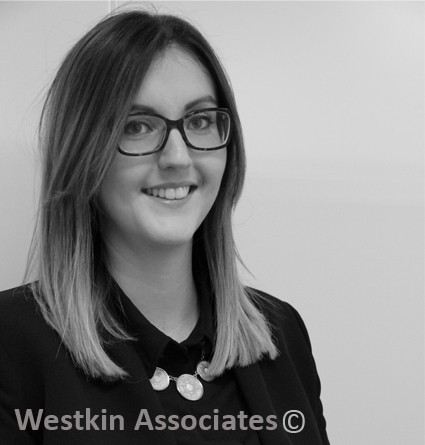 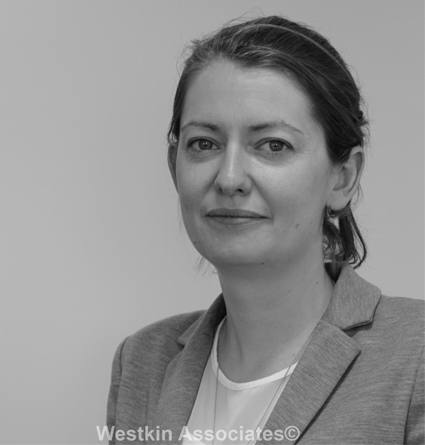 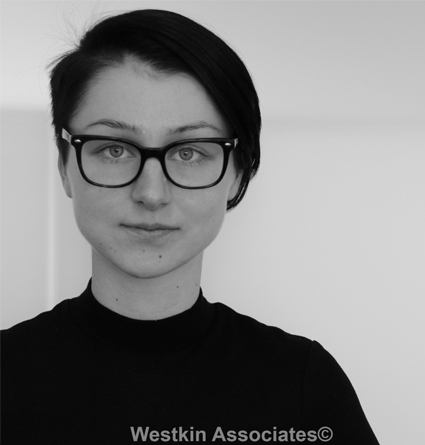 He has been involved in assisting senior lawyers at Westkin with immigration matters for corporations, high-net-worth clients and foreign government officials as well as assisting in other areas of Immigration Law and Business Development.